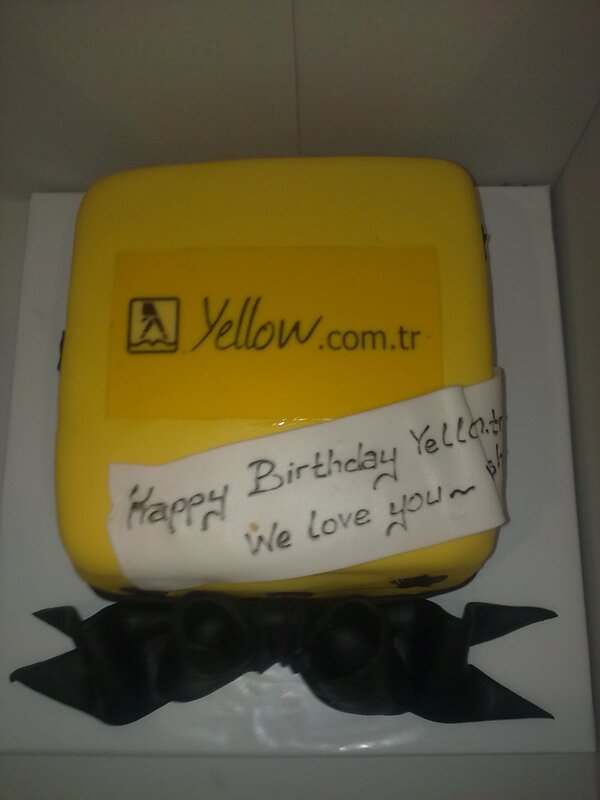 www.yellow.com.tr is now 3 years old. It was great to see the small baby growing until it became the largest business database in Turkey with more than 650,000 listings and about 3 million monthly visits…. It was fun to be here in Istanbul and have the chance to celebrate with TYP team. Way to go Turkey Yellow Pages!